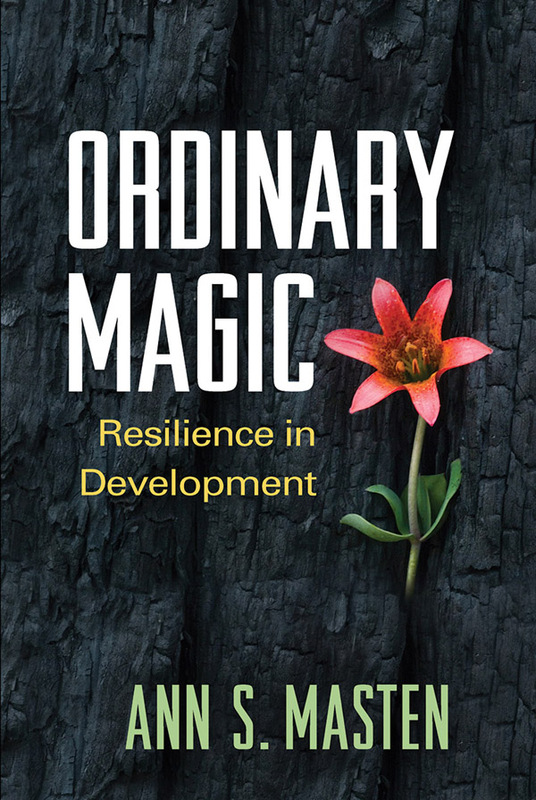 From a pioneering researcher, this book synthesizes the best current knowledge on resilience in children and adolescents. Ann S. Masten explores what allows certain individuals to thrive and adapt despite adverse circumstances, such as poverty, chronic family problems, or exposure to trauma. Coverage encompasses the neurobiology of resilience as well as the role of major contexts of development: families, schools, and culture. Identifying key protective factors in early childhood and beyond, Masten provides a cogent framework for designing programs to promote resilience. Complex concepts are carefully defined and illustrated with real-world examples.